See how people are talking about Granarly and also where you can find it in the wild. 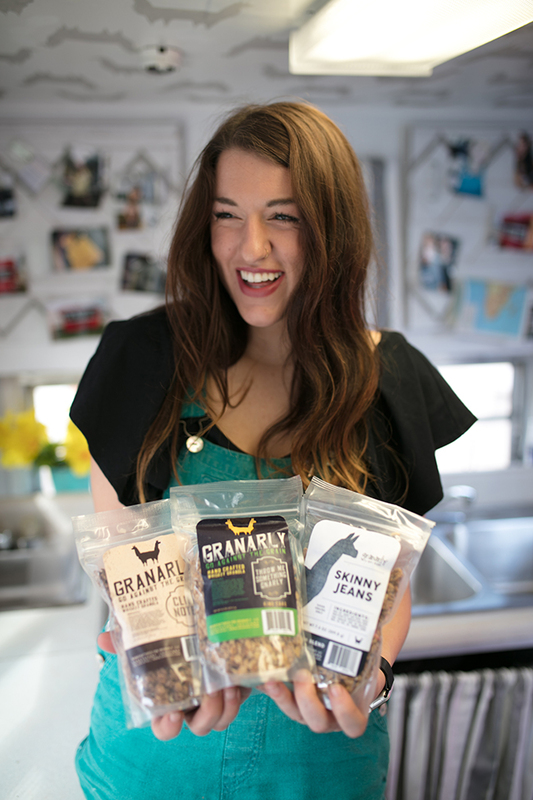 LOUISIANA TECH UNIVERSITY ALUMNI, IS A YOUNG ENTREPRENEUR WHOSE QUEST TO “GO AGAINST THE GRAIN” HELPED LAUNCH HER COMPANY, GRANARLY. 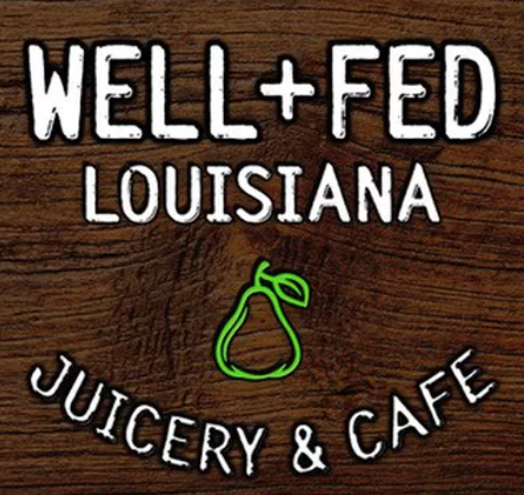 A Unique twist on a basic snack and breakfast food has led Morgan Potts, a Louisiana Tech alumna, to a business operation that is growing by the minute. With a dream, some granola, and lots of determination, Potts has dived headfirst into the world of business at the age of 24. Where can I find Granarly? Find Skinny JeansGranarly on any of their DELICIOUS smoothie bowls!